Bold. easy and long lived. 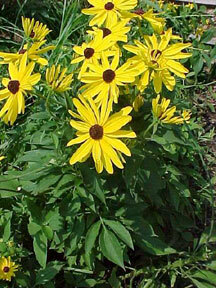 Blooms later into the season than other Rudbeckias.